Otaku Sakamichi Onoda has just entered high school and plans to join the anime club. 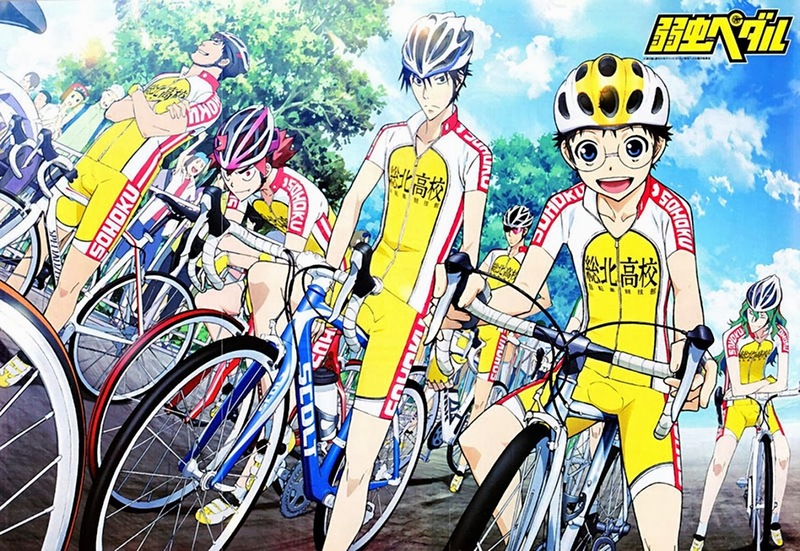 In middle school, Onoda didn’t have any friends with whom he could talk about anime, games, Akihabara and other otaku things, and he is hoping he can make such friends in the anime club, but he finds out it's been disbanded. In order to reestablish the club he tries to find 4 other people who would like to join.